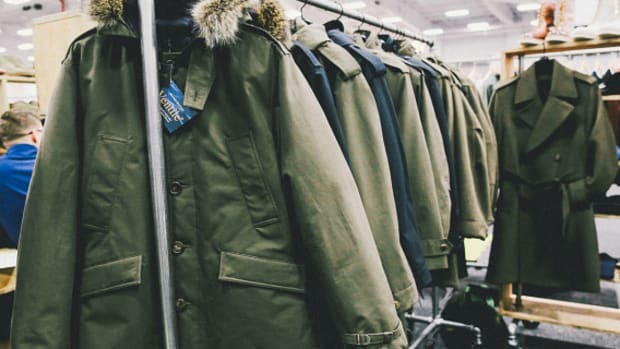 Another winter day and yet another brutal if not dangerous drop in outdoor temperature. 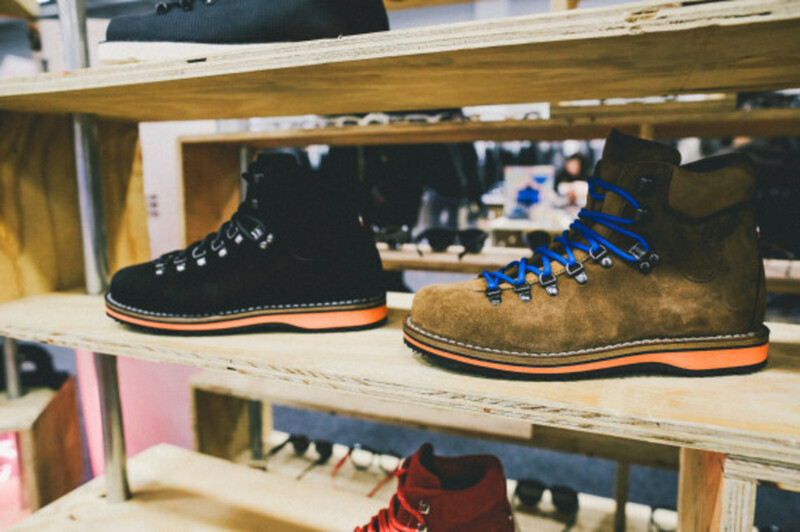 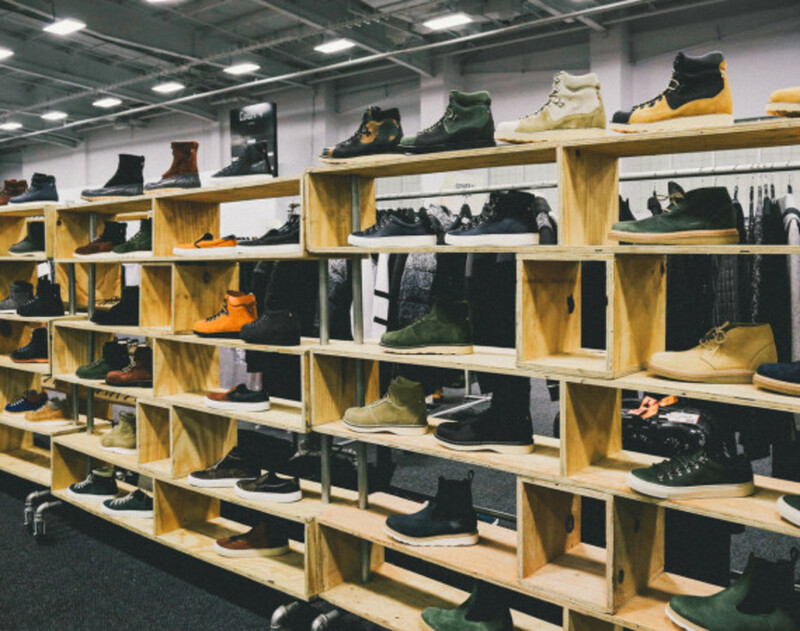 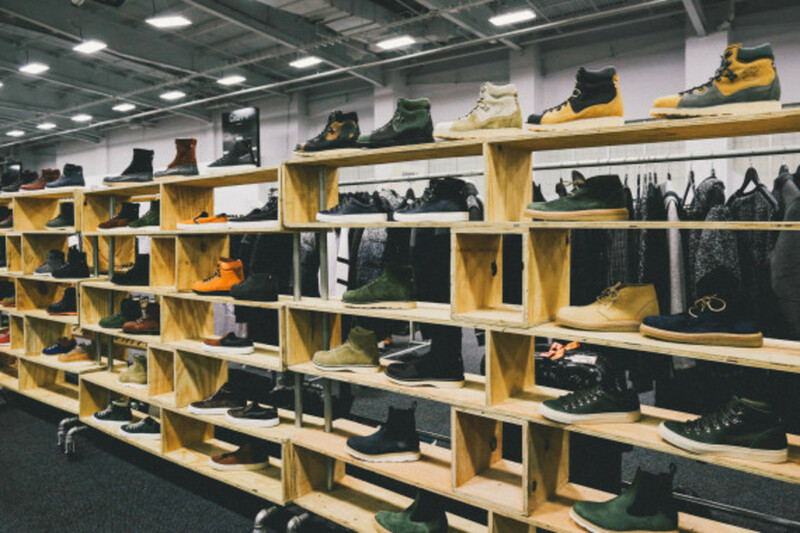 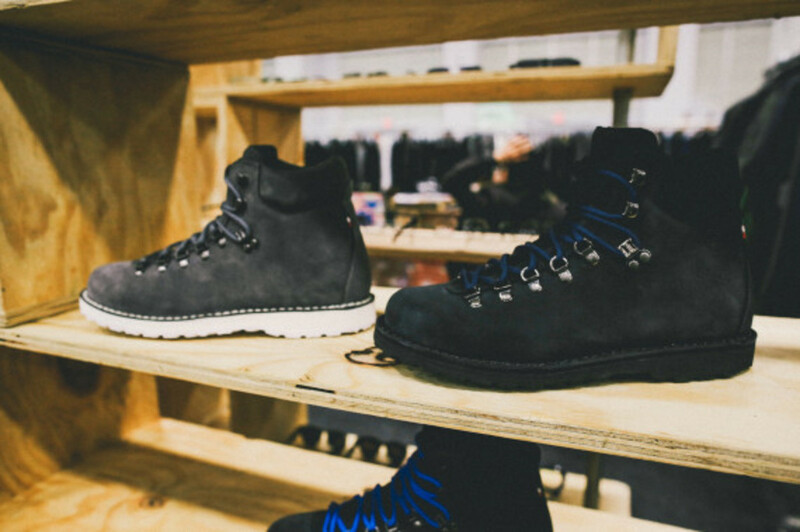 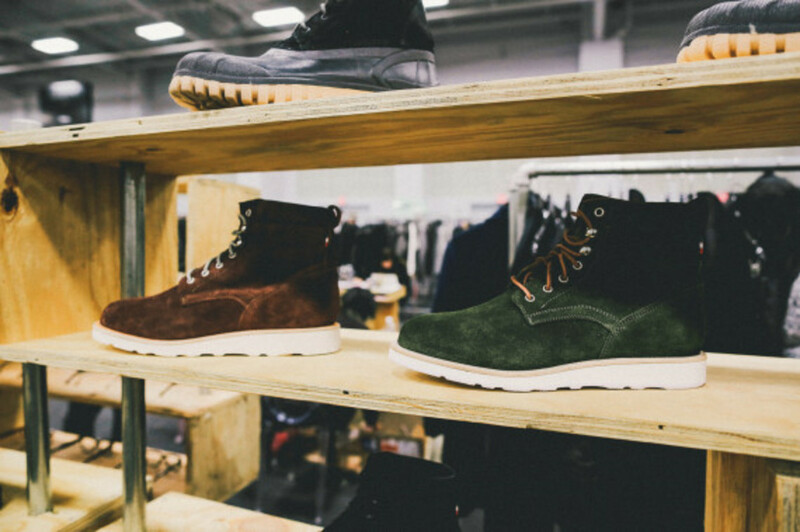 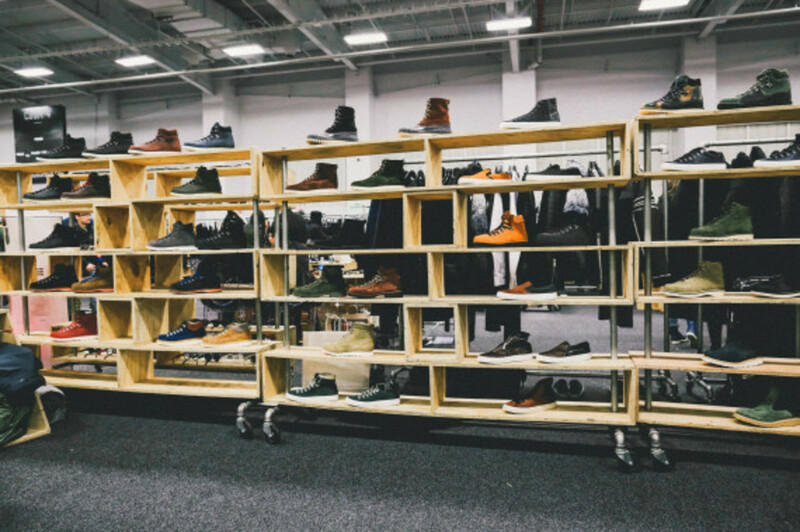 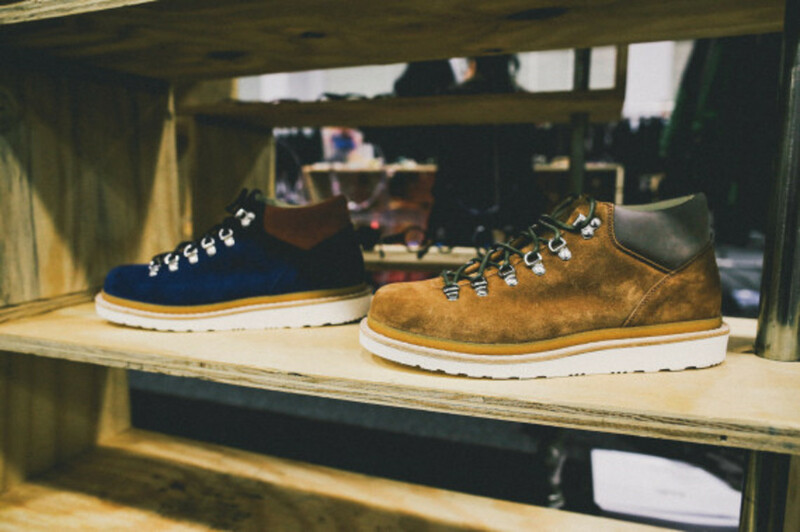 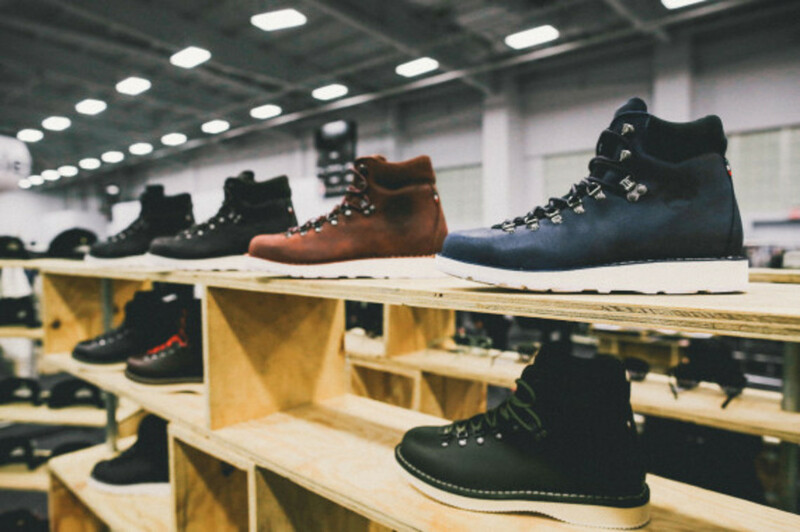 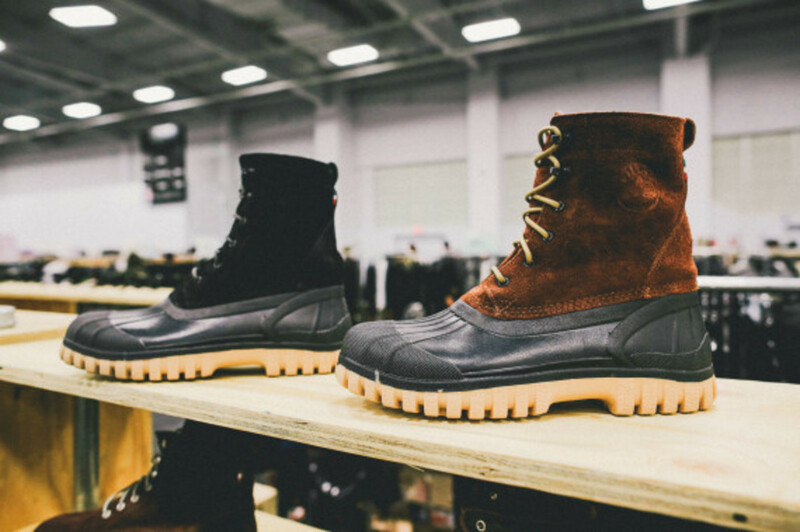 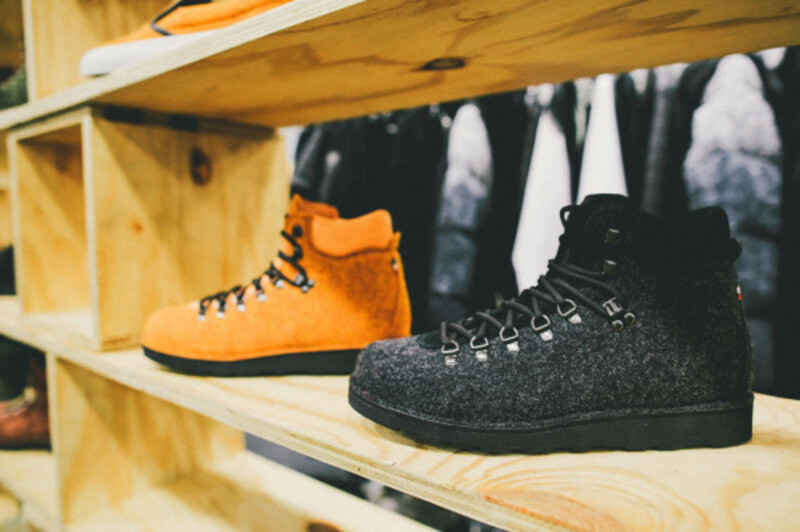 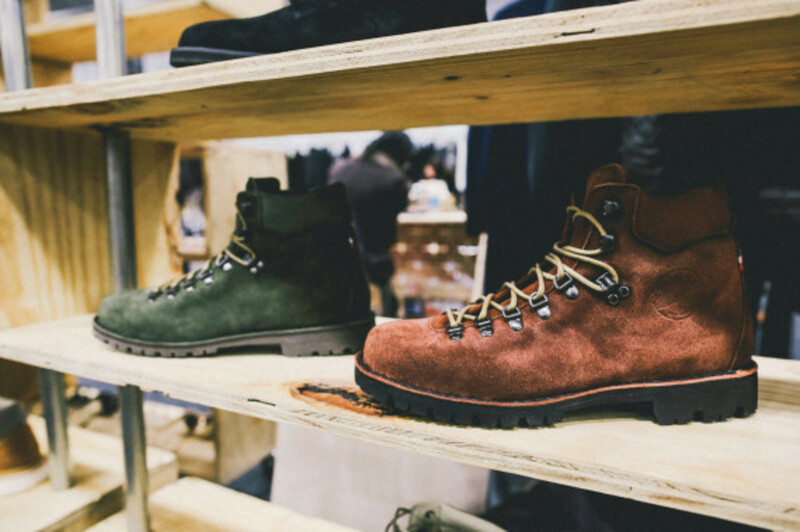 Kind makes you want to be more prepare for the next winter... Just before the recent winter weather advisories hit much of the US, we swung by the Diemme booth at Capsule Show New York to see what the Italian footwear label has to offer for Fall/Winter 2014. 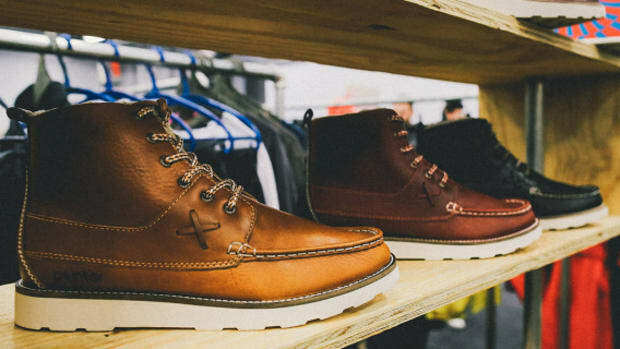 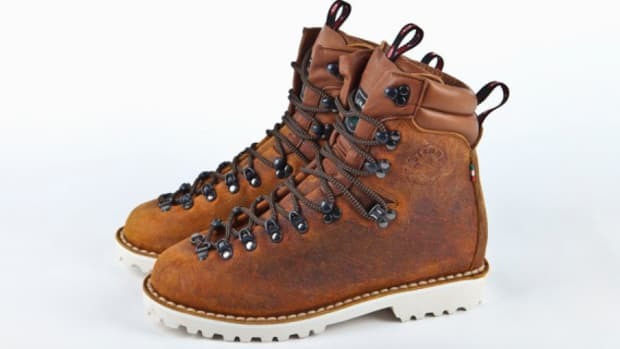 Since they found that "winning formula" some 21 years ago, brothers Dennis and Maico Signor kept the same elements in much of their designs, from the Vibram outsole to their signature weather-proof double-stitch welt. 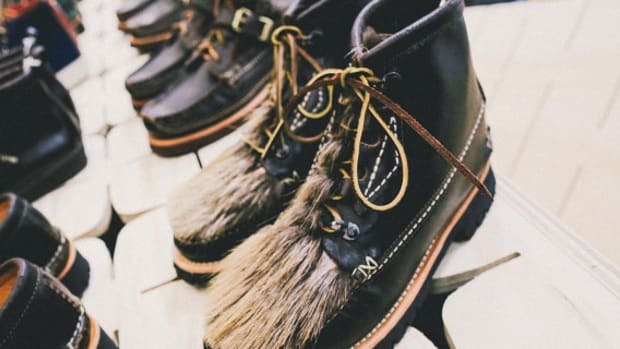 Instead, they focused on what was not readily available, like the premium hides from tanneries Charles F Stead & Co. and Horween Leather, design collaborators or experienced artisans who still do things the old fashion way. 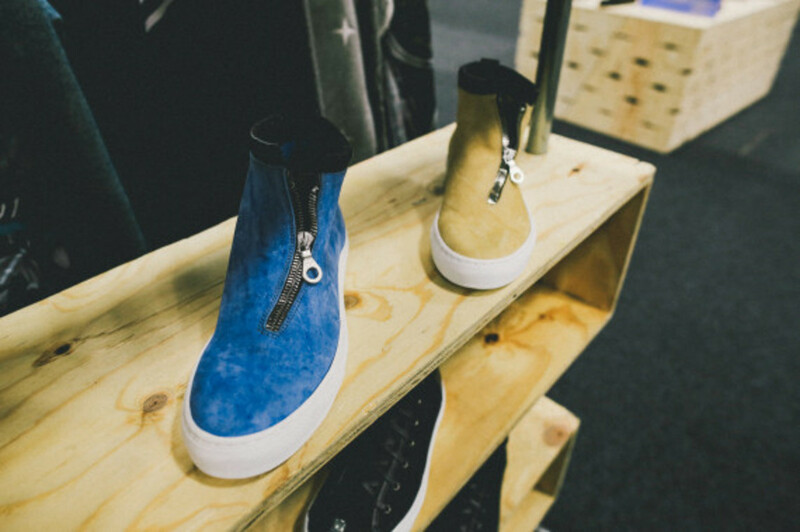 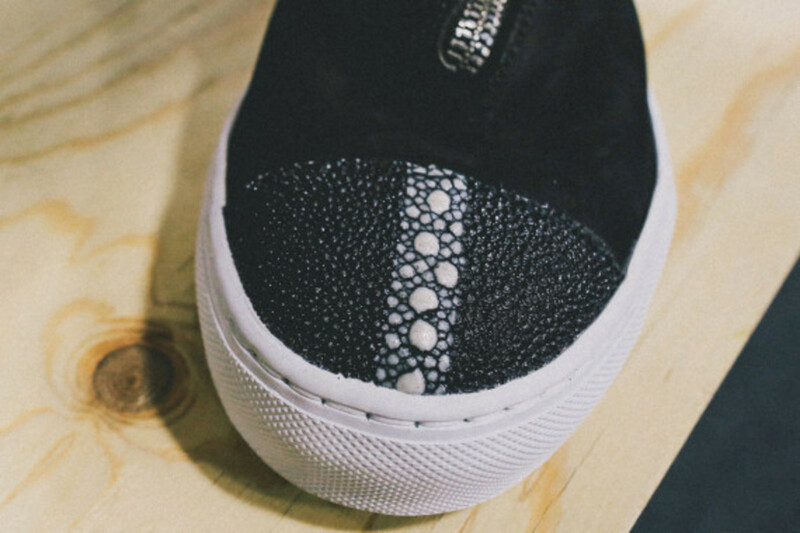 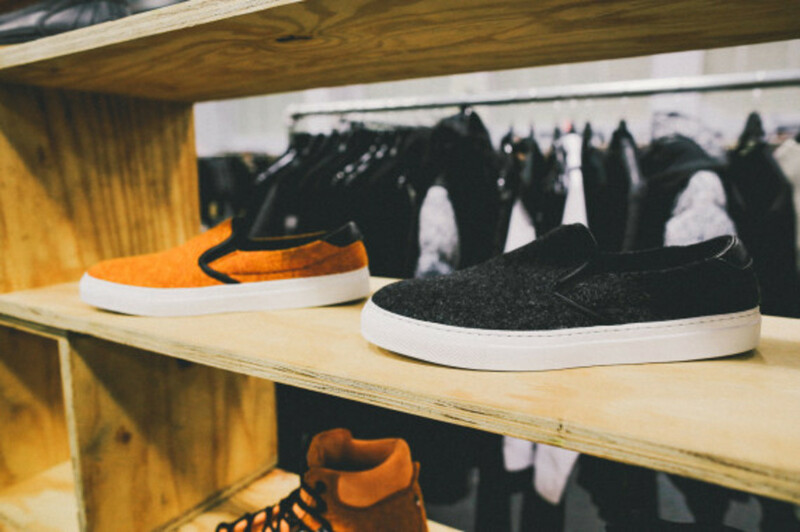 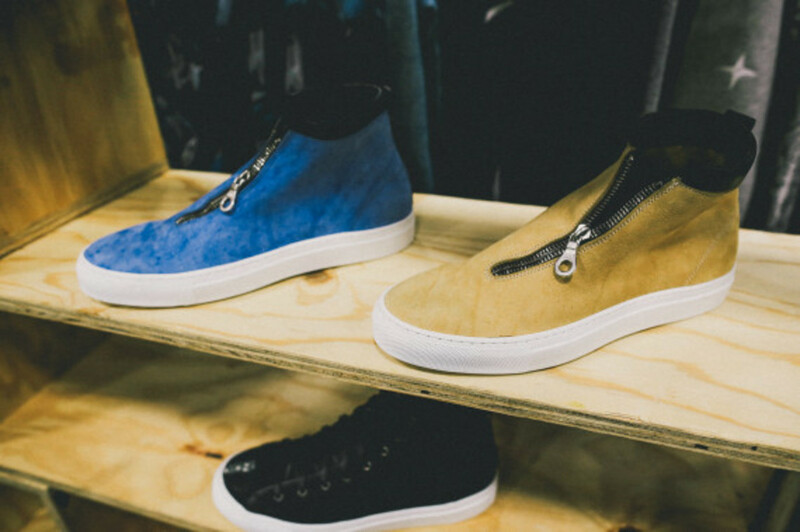 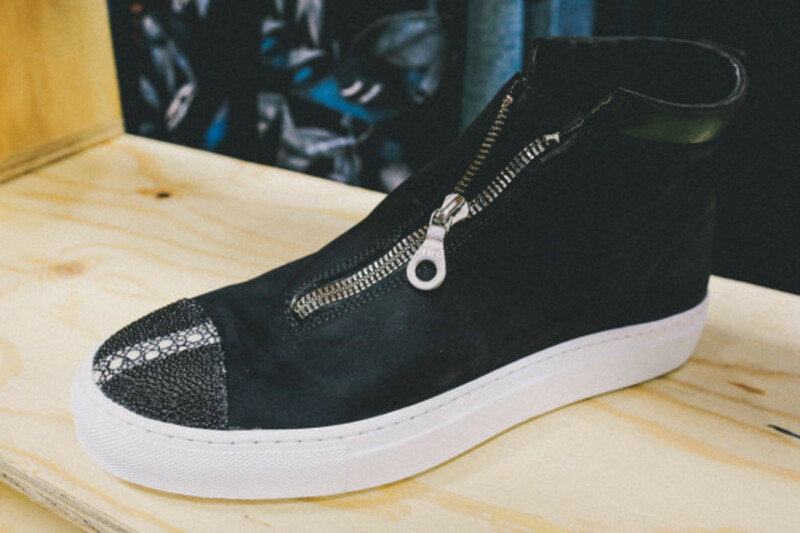 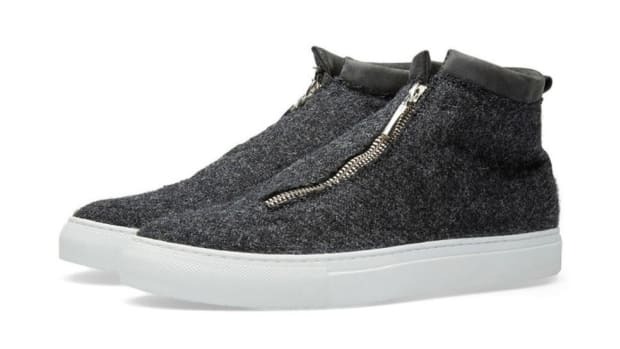 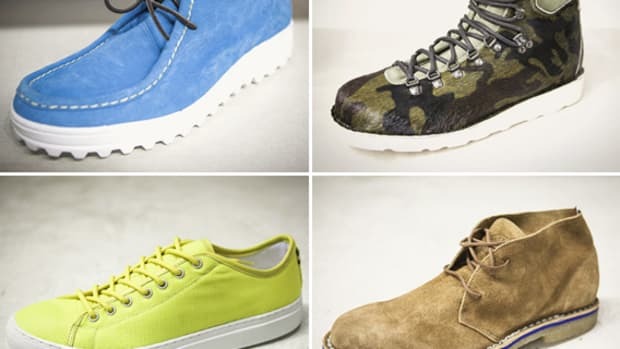 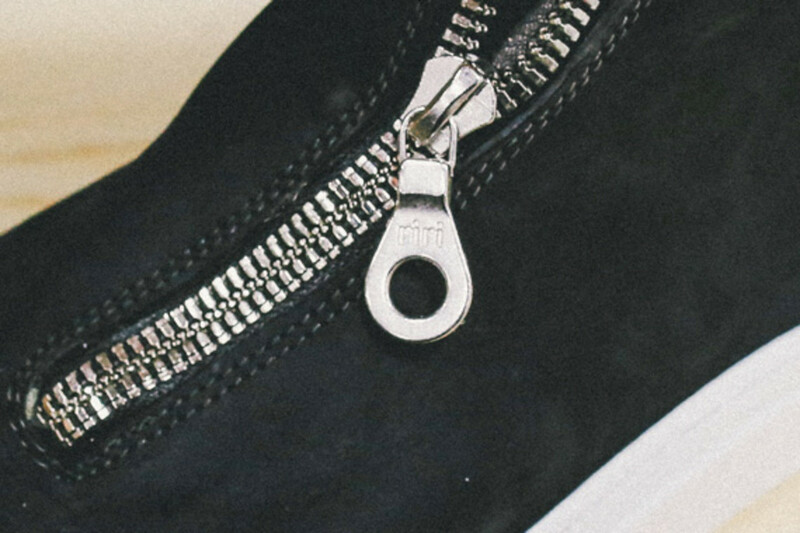 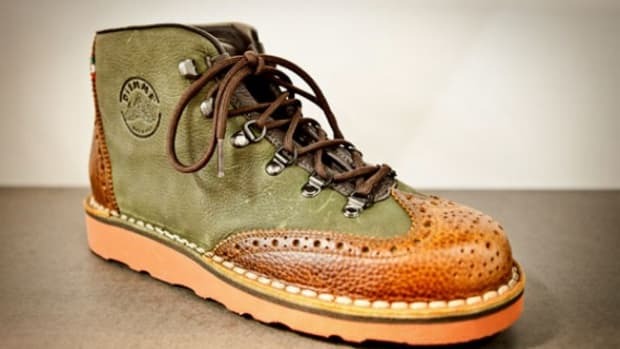 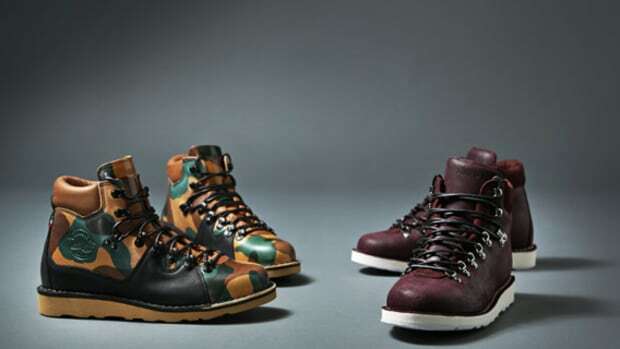 Another focus of the Signor Brothers was to experiment with new products such as the Diemme&apos;s growing sneaker line, exotic materials like stingray skins and RiRi zippers.